Sweden has very long, cold and dark winters. 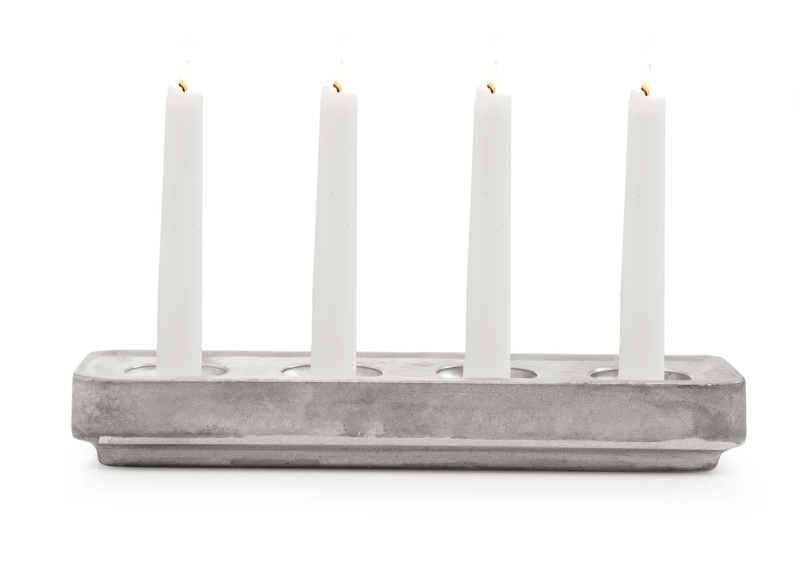 To endure, we light a lot of candles. 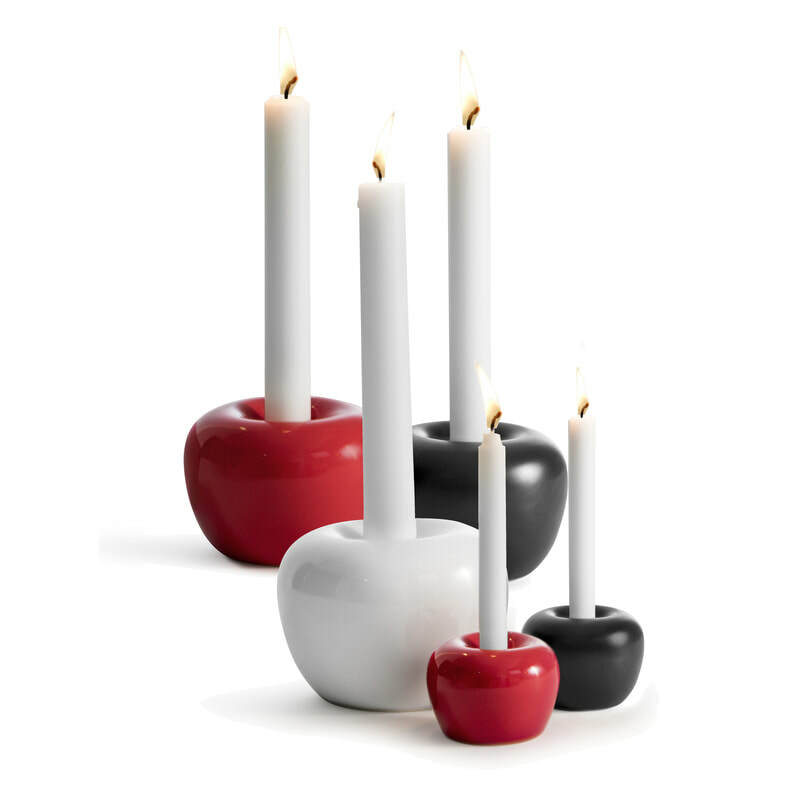 At Born in Sweden we have a nice selection of candle holders, both for tea lights and for regular candles. ​The first model of Stumpastaken was designed already in 1991. 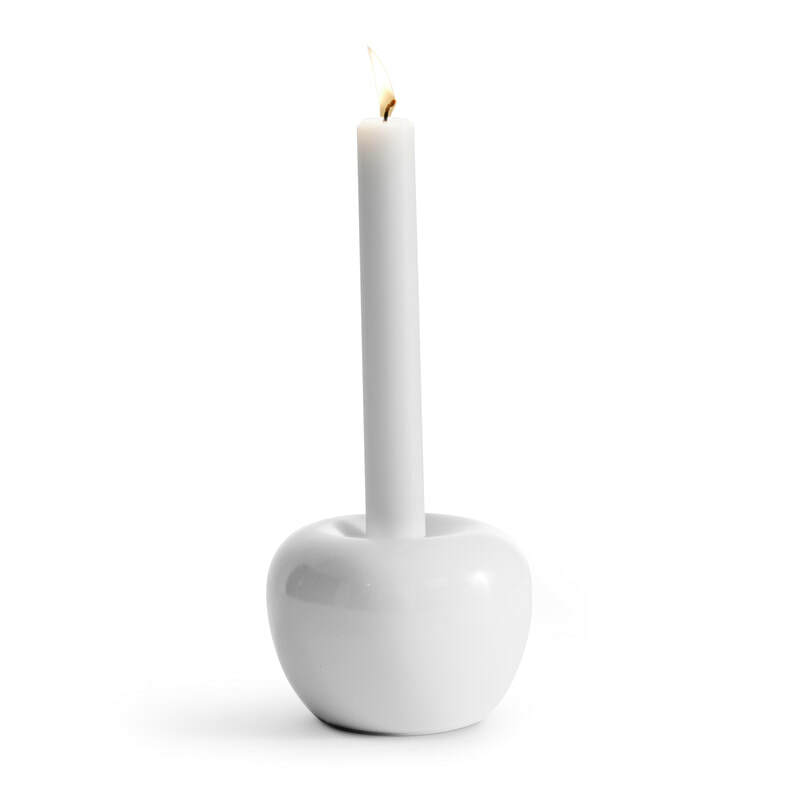 When lighting a candle, there is always a piece left, and for these "stumps", Stumpastaken was invented. 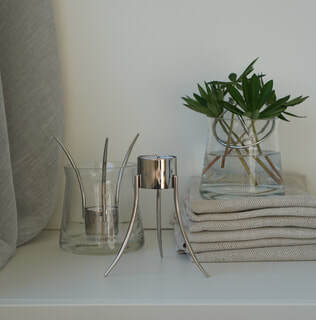 It is made in Sweden by 100% recycled aluminum. 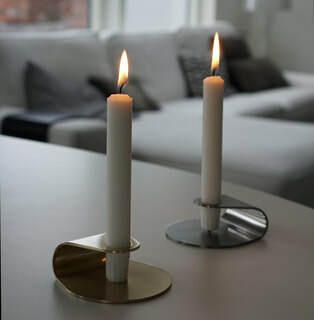 ​The shape of Stumpastaken makes it perfect to use both for regular candles, stumps or for tea lights. NEW! Stumpastaken long with 4 candles. 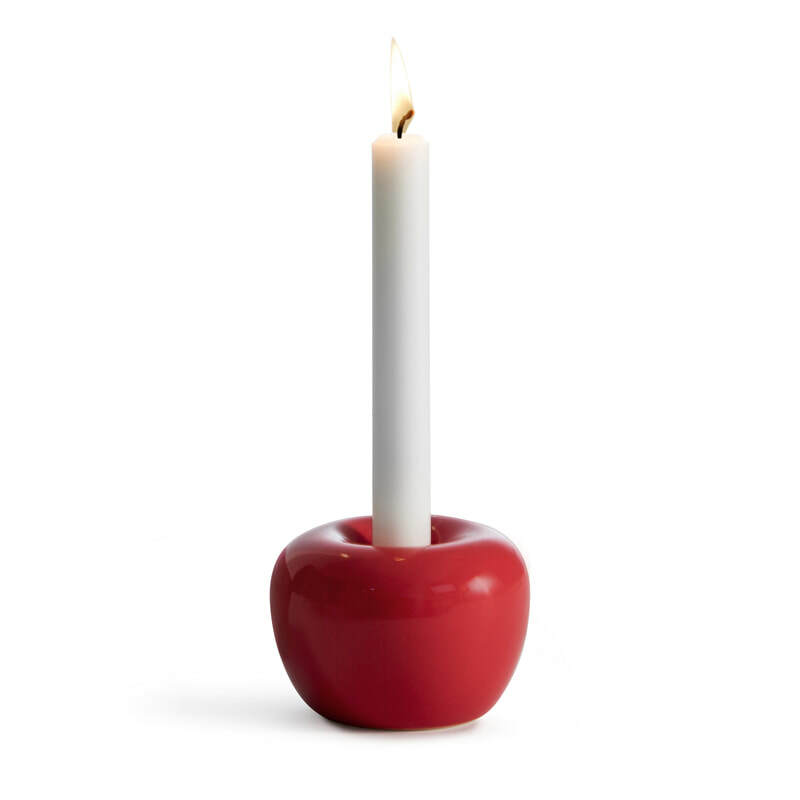 Perfect to place in a window or to use as a traditional Swedish Advents candle holder. 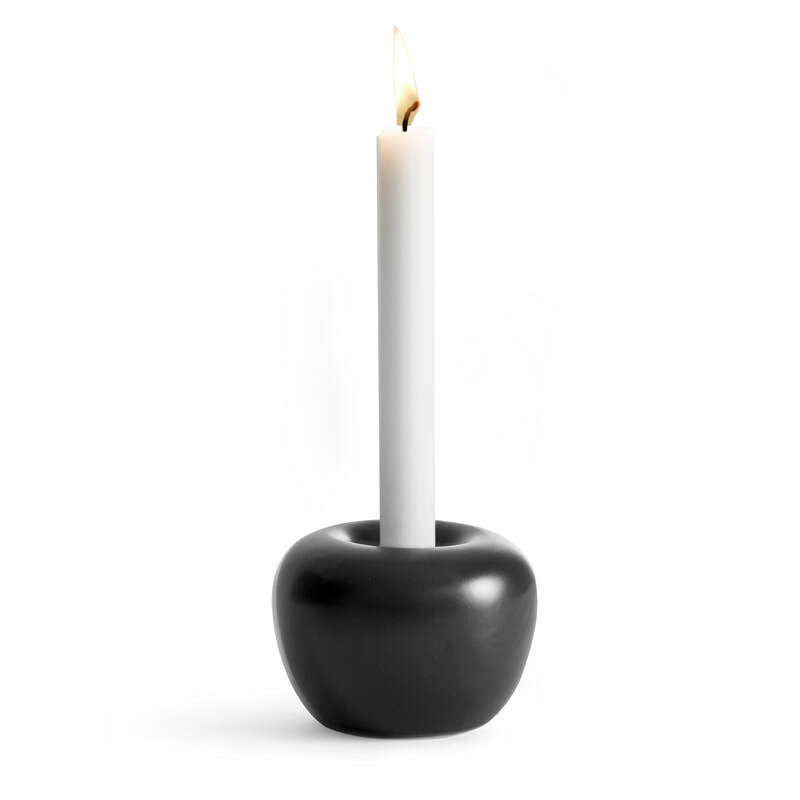 ​We like the way these candleholders combine tradition and modernety. Mix them as you like for a beautiful arrangement.